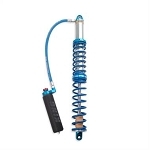 Engineered for vehicles with higher loads and additional passengers with slightly more aggressive spring rate to maintain the balance you need at the limit. Each PRO-UTV System delivers the maximum performance for any terrain using our ERO (Eibach Racing Off-Road) springs. 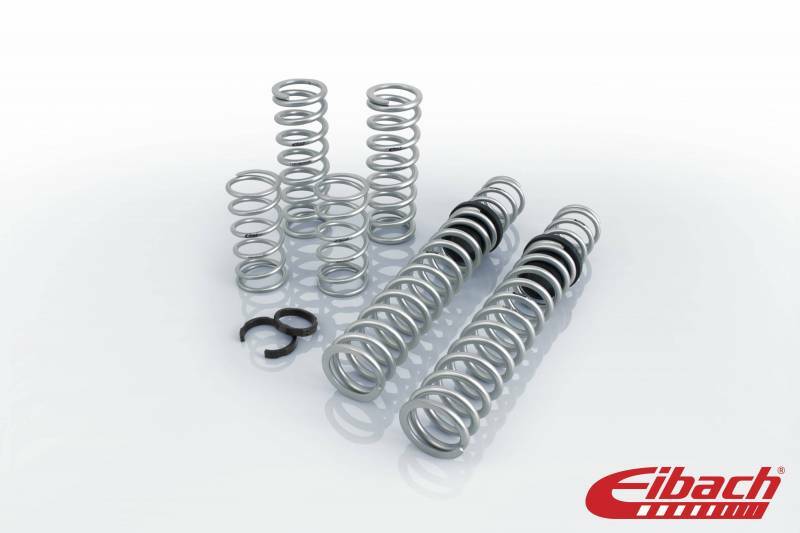 The choice of Off-Road Champions from SCORE to WRC, these springs are engineered to withstand the extreme off-road challenges with legendary performance, quality and reliability. - Includes Springs, Sliders, Stop Rings and Setup instructions for easy installation. - Engineered and Tested FOR Enthusiasts - BY Professionals for Maximum Performance on any Terrain. - Race Proven Durability, Quality and Repeatability you can rely on.